An innovative project where nanotechnology is used in the production of high quality pottery. This has resulted in an increase in productivity and the promotion of the products followed up through online marketing. The company operates in the field of pottery since 2006 when it received funding for setting-up under the Leader+ programme. 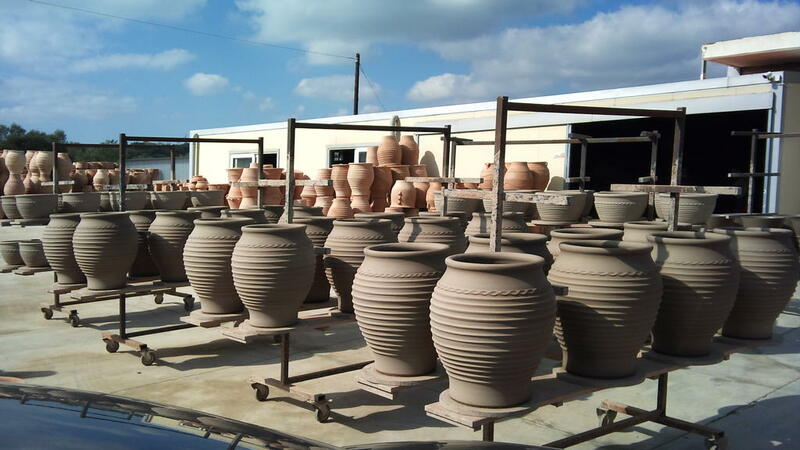 At the same time, the company is a member of the Potters Network of the Municipality of Heraklion, also funded and established under Leader+ with the aim to implement a common approach in the promotion of local pottery products. Since its establishment the company has obtained a large number of customers and has established itself in the local market for its professionalism and quality. This growing demand for its products has given rise to the need to expand. 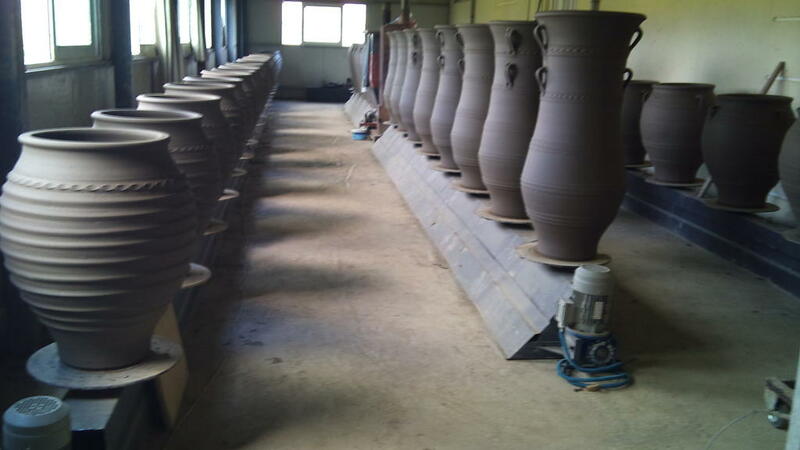 The objective of the project is to expand the business of pottery production through the use of modern technology in order to be more efficient by reducing costs and respond to the needs of an increasing client base. The investment consists of innovative equipment covering the manufacturing and baking stages and the stage of immersion of pottery in a submersible platform for water proofing. 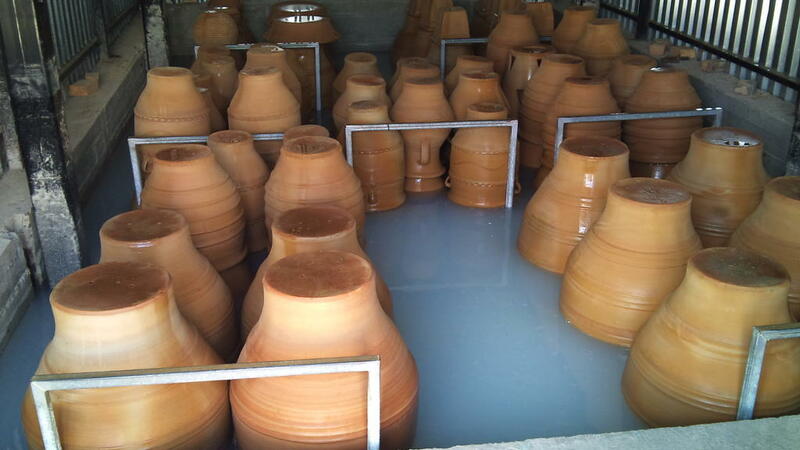 Nanotechnology is used in this last stage giving rise to high quality water proof pottery. 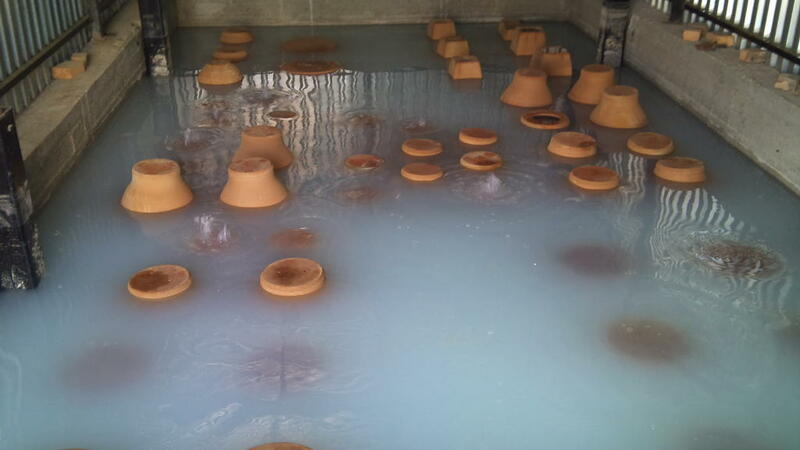 The process works as follows: after baking, the pottery is placed on a platform which is then submerged completely into a mixture of water and water-proofing substances for about 8 hours and then left to dry for another 24 hours. The expansion of the business will bring financial benefits as well as improvements in the production process and consequently in the reputation and image of the enterprise. The new equipment is innovative for the production process as it incorporates nanotechnology which increases exponentially the productive capacity, simplifies production processes and achieves time savings in the construction of pottery, hence contributing to enhanced productivity. Innovative investments need to be followed by innovative promotion. The creation of a webpage and electronic shopping has contributed greatly to the promotion of the pottery produced with nanotechnology equipment. The key message for successful marketing is “high quality local products incorporating high edge technology and using local inputs” (sand or clay from the local area and local suppliers). Thrapsano, Municipality of Minoas, Heraklion.